In New York, poorly maintained cellar doors leading to death or injury can result in premises liability against the owner of a building. It’s the nightmare of every New Yorker. 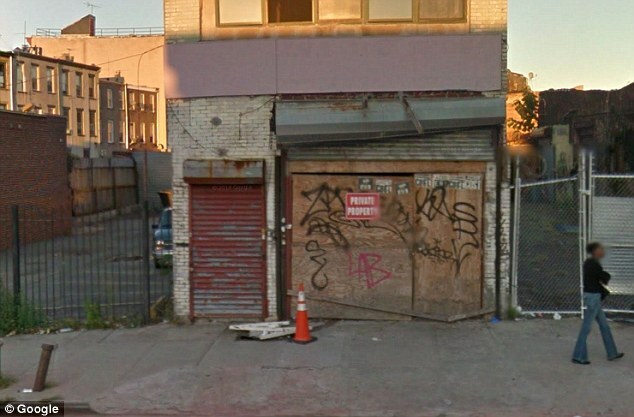 Yesterday a man in his 30’ies fell 12 feet and died after walking on a metal cellar door on Bedford Ave in Brooklyn, NYC. The doors were leading to the basement of an abandoned building.